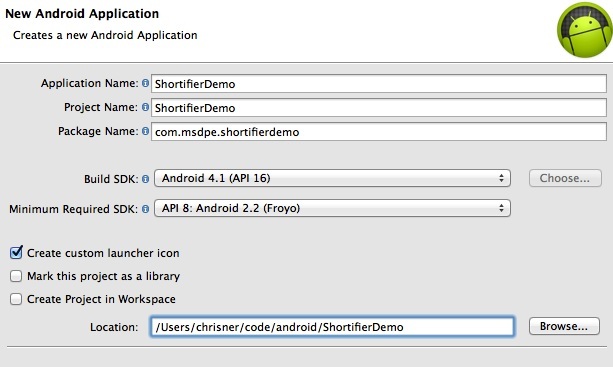 Today we’re going to start working on an Android client for our URL Shortening website. 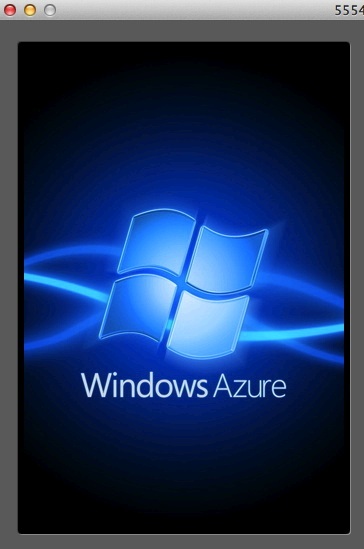 We’ve already finished walking through how to make setup the PHP website in Windows Azure Websites and how to create an iOS client. We’ll follow along the same path we did in the iOS client by splitting the Android one into three parts: displaying the list of URL slugs, displaying details on a specific slug, and adding the ability to add new shortened URLs from the device. 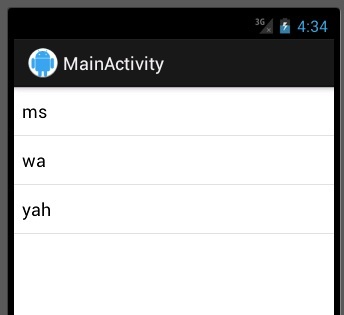 I’m going to be using the latest version of the Android Development Tools (ADT) as of writing which is v20. Note that v20 made some specific changes in regards to project creation. 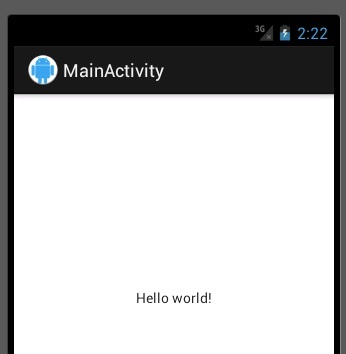 Nothing really different if you’ve created Android projects in Eclipse before, but something to look out for. If you’re not using Eclipse, you should be able to follow along for the majority of the coding stuff without issue. First, we open a HttpUrlConnection using the URL to our service’s getAll method. We then create a BufferedReader from the InputStream from the connection. We then read that data into a StringBuilder. Because Java’s JSONArray class has an issue with JSON not being properly formatted with braces, we are manually adding them to the data and reading that into a JSONArray. We then iterate through that array and get each URL’s slug and full URL value. Then we have code to handle any exceptions that might have occurred. Lastly, we send a response to the Receiver depending on if we had a success or not. If it was a success, we pass over the HashMap containing the slugs and full URLs. Now we just need to handle this back in our MainActivity’s onResultReceived method. "There was an error fetching the URL data. Please try again later." Toast.makeText(getApplicationContext(), "There was an error fetching the URL data." We’re doing a switch off the result code sent back in. For each of these we’re using the constants we set up in UrlFetchService. If there was an error or we did not get back a success message, we show a Toast informing the user. If it was a success, we pull the HashMap out of the Bundle and call showUrlsInListView to update the view. If you’d like to download the finished source code from today’s demo, you can do so here. Up next, we’ll be working on displaying details on an individual shortened URL.